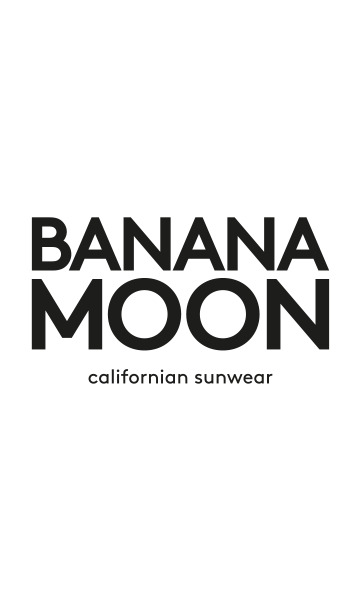 BRAXTON HATSY women's paprika hat from the Banana Moon summer 2018 collection. This straw-look hat has two colours: it has a built-in straw-coloured band to contrast the paprika. The 'Borsalino' style shape, a pinched crown at the front and dipped at the top with a small brim, is worn tipped up at the back and tilted towards the front. The brim of the BRAXTON HATSY hat is embelished with straw fringing. The BRAXTON HATSY Borsalino combines charm, comfort and elegance. A hat is still a summer essential whether you are at the beach or in town. The BRAXTON HATSY is available in size 1 (54-55cm) and 2 (56-57cm) and in khaki and yellow.